Tauranga is one of the best places in New Zealand to find an ambitious and adventurous partner. 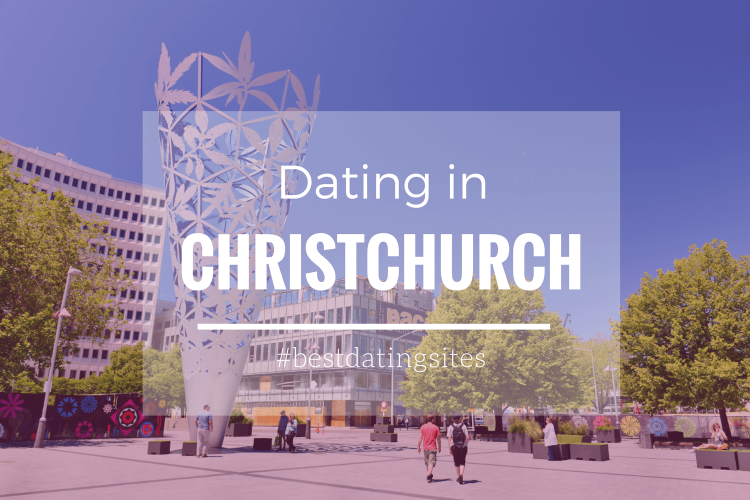 The coastal city is the most populous city in the Bay of Plenty region, and according to the 2013 census, 41% of its residents identify themselves as being single, so there are plenty of opportunities for those looking for people to connect and mingle. 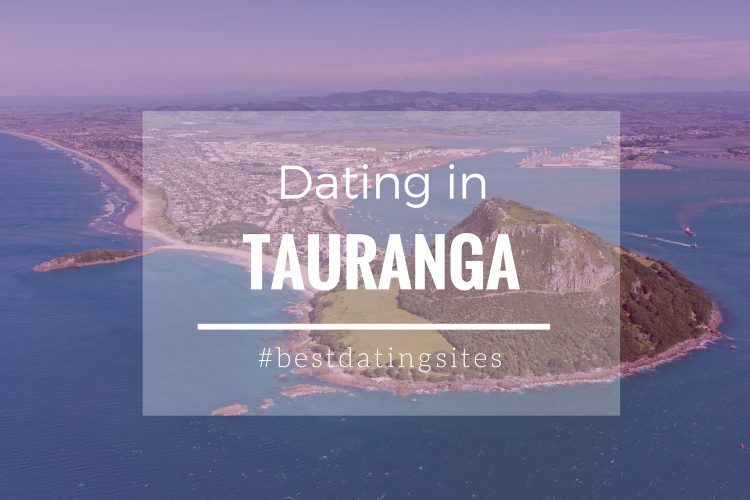 Discover the most romantic spots in Tauranga! 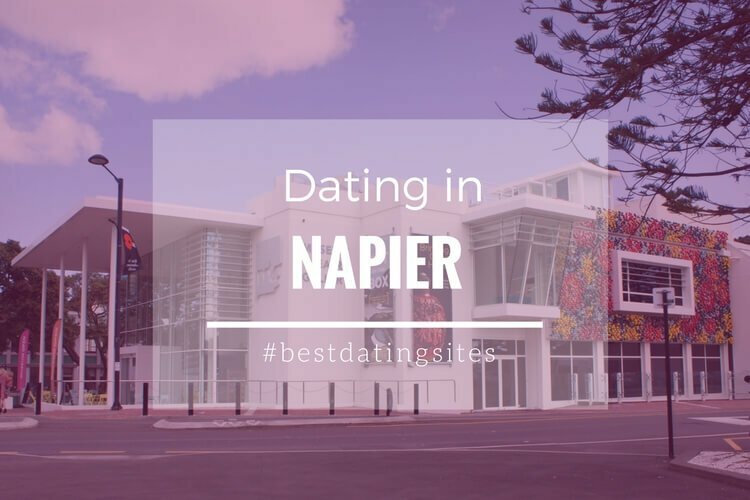 Tauranga is a diverse and multicultural city where different types of daters can easily find its place as well as their other half. As it may be hard to define a unique single profile in Tauranga, in recent years there has been an increase of singles professionals. The city offers a wide range of activities and hosts many events for sophisticated singles like vineyard tours, swimming with dolphin sessions or volcano climbing routes! 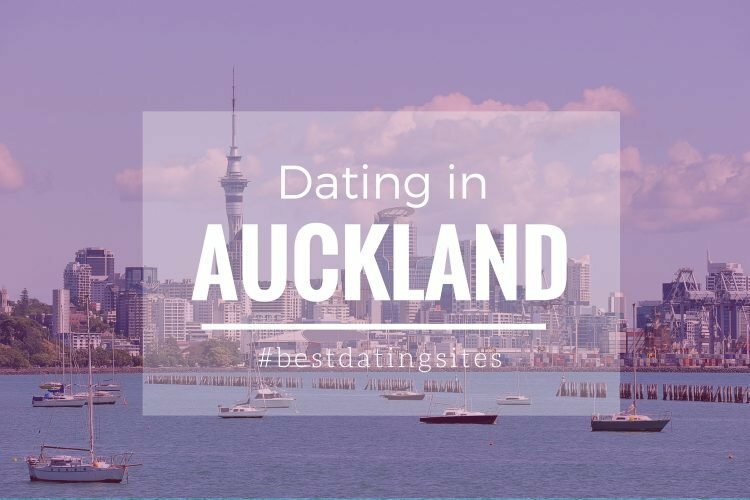 Those busy professionals who do not have time for conventional dating and want to connect with other ambitious Kiwi singles, tend to rely on dating services like Elite Singles to find a potential match! Register to Academic Singles for free and become part of the biggest community of singles in Tauranga! The main attraction in Tauranga is its breath-taking landscape: white sand beaches with crystalline waters, deep blue lakes, imposing mountains and an active volcano. If you want to surprise your partner with a memorable date, the best option is to go for an adventurous activity where you and your loved one can have the chance to enjoy Tauranga in all its beauty! If you are looking for a romantic plan that involves some exercise, then you can climb to “The Mount” (Mount Maunganui/Mauao) and marvel yourselves with the picturesque views of the Bay of Plenty’s coastline. Watching the last sunlight of the day reflecting on the Pacific Ocean alongside your new date can be the first of many to come sparking moments of your love story! 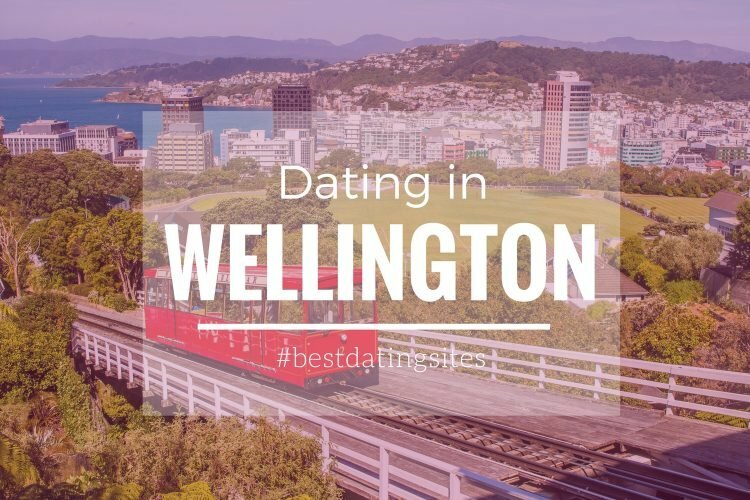 If you are one of those impulsive daters who love to meet singles spontaneously, you can try some of the most popular events in Tauranga like the National Jazz Festival or the annual Art Festival. In case you already have met someone special, but have run out of ideas for your next date, a visit to Mount Brewery Co or the Brew Craft Beer Pub can be a great choice. You and your date can try a wide range of the best Kiwi-based beers, and taste some of the most delicious local dishes while listening to live music! 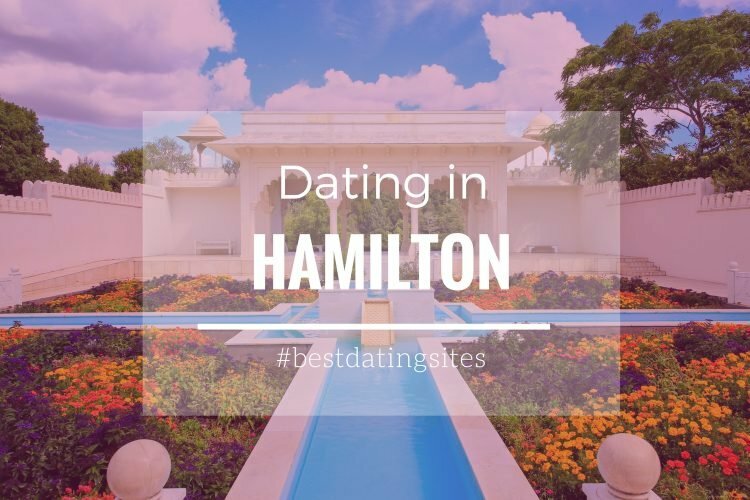 If you are looking for budget-friendly or even free dating options, the city offers plenty of activities for singles at a low or no cost at all! A day trip with your date/partner to Mount Maunganui’s Main Beach will do the trick! You can have a relaxed walk in its golden sand and marvel yourselves with the marine scenery that once gained the name of the “Best Beach in New Zealand” by TripAdvisor. In case you are feeling more adventurous, you can try surfing or swimming with dolphins. If an entire day at the beach is too much for you two, you can always go to any of the main beachside cafés or restaurants to enjoy a maritime meal. The shopping and cultural area are close by, so you can entertain yourselves by visiting some art galleries or get a significant gift for the other! Another relaxed dating plan could be a visit to Mount Maunganui Hot Salt Water Pools where you will be able to enjoy the benefits of warm seawater. You can also have a spa or massage session for two! One of the favorite spots for daters is McLaren Falls Park. You and your date/partner can have a romantic picnic or a BBQ, do some kayaking, enjoy a live concert or fish in the Lake McLaren or the Ruahihi Canal. To make your date even more special, do not forget to walk up the Waterfall Track! Signing up to a dating site is a great way to meet singles in your city. If you want to meet new people and start looking for love in your area, we recommend you to check the most popular dating site in Tauranga. (Check the full Academic Review here). A great place to get in touch with single men and single woman and find a like-minded match! Academic singles has a very dynamic singles community in Tauranga: a perfect starting point to start meeting people and networking. Signing up is completely free! Discover what Academic Singles has to offer in Tauranga! *Photo by Door Aerometrex | ShutterStock.